Email marketing is one of the most powerful marketing tools available to businesses. 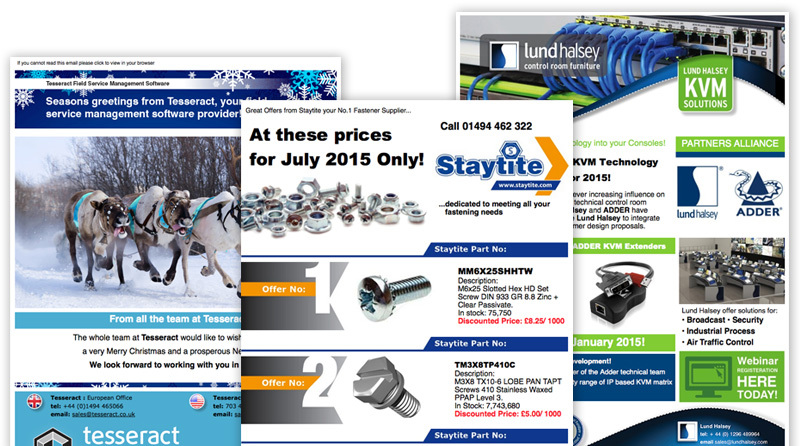 We design and build branded email templates for your business. Outstanding results can be achieved with the Adelante mailshot software. Beautifully designed, our easily editable templates allow clients to regularly stay in contact with customers in a cost effective way. 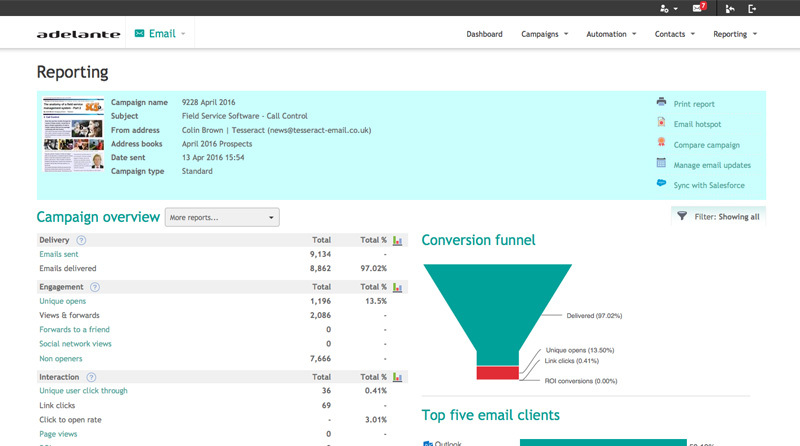 Post mailing, in-depth analysis allows future campaigns to be targeted to hit the right desktop. Segment your mailing list to automatically send targeted follow-up email campaigns. Once you have sent a campaign you can program to send follow-up emails to customers who click on a particular link or image. 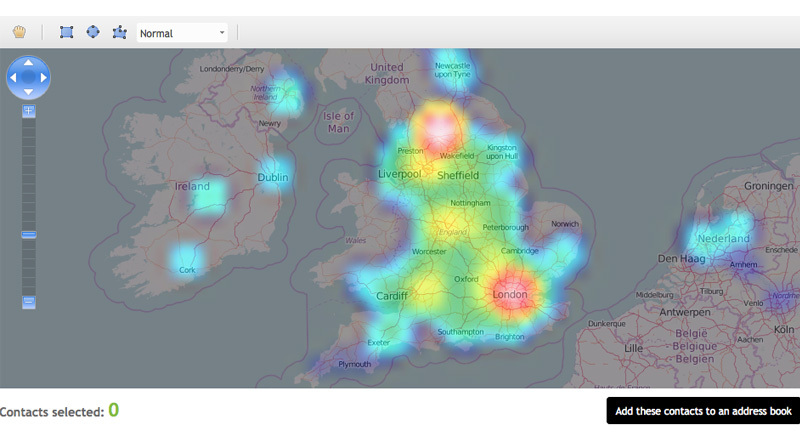 You can even create a list from geolocation to further target customers by region. Generate new leads for future campaigns by adding a sign-up form to your website which links to your email database automatically. Everything you need to keep your data secure, safe, private and legal is taken care of. We will advise you on how to increase the open rate of your campaigns. By focusing on well-structured email, with an eye-catching subject line, we will increase your email open rate. Our reporting system gives powerful insight into customer behaviour, provides open-rate data and automatically generates a list of ‘Hot Prospects’.